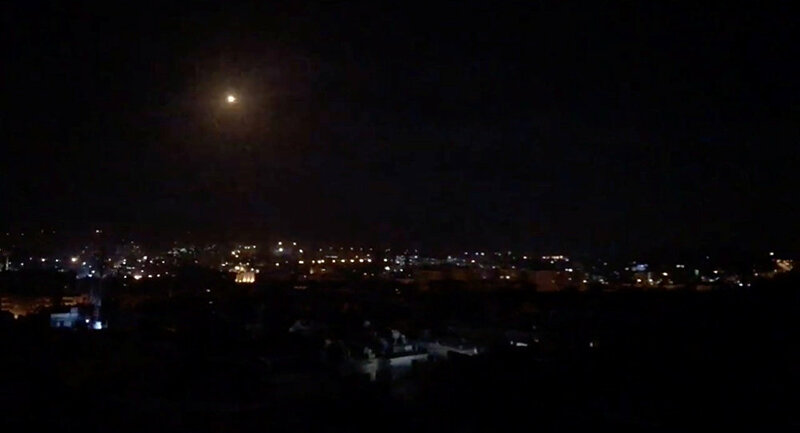 Guided missiles in Damascus' sky early on Monday (January 21, 2019). 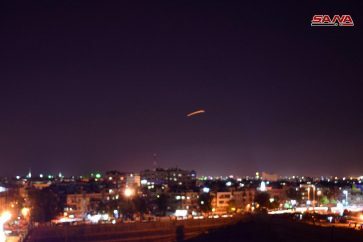 Syrian air defenses have confronted another Israeli aggression that targeted the Syrian territories early on Monday. For two days in a row, Israeli Occupation Forces (IOF) have been carrying out strikes in Syria. “Immediately, our air defenses dealt with the situation and intercepted the hostile missiles, downing most of them before reaching their targets as they continue their heroic response to the aggression,” the source added. 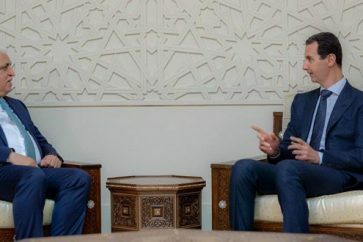 SANA meanwhile, reported that the Israeli aggression was carried out from above the Lebanese territory, the Galilee and Lake Tiberias, using various types of weapons. Later on Monday, the Russian military announced that Syrian air defenses had destroyed over 30 cruise missiles and guided bombs, when repelling the Israeli strike. “On 21 January 2019 from 2:11 until 2:59 Israel defense Forces carried out three airstrikes on Syrian territory from the west, south-west and south”, Russia’s defense control center reported on Monday, referring to occupation forces. According to the Russian Defense Ministry, the Israeli strike killed four Syrian servicemen and injured 6 others. In addition to this, the air raid has “partially damaged the infrastructure of the Damascus international airport”, the statement says. Earlier on Sunday, IOF carried out another aggression on Syria’s south, with the Syrian air defenses confronting the Israeli aerial attack and prevented it from achieving any of its objectives.